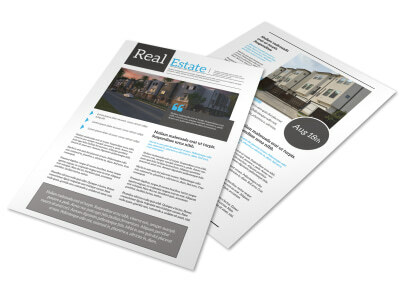 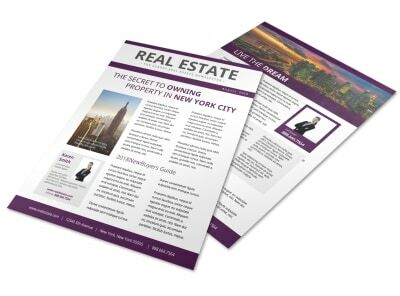 Customize our Modern Real Estate Newsletter Template and more! 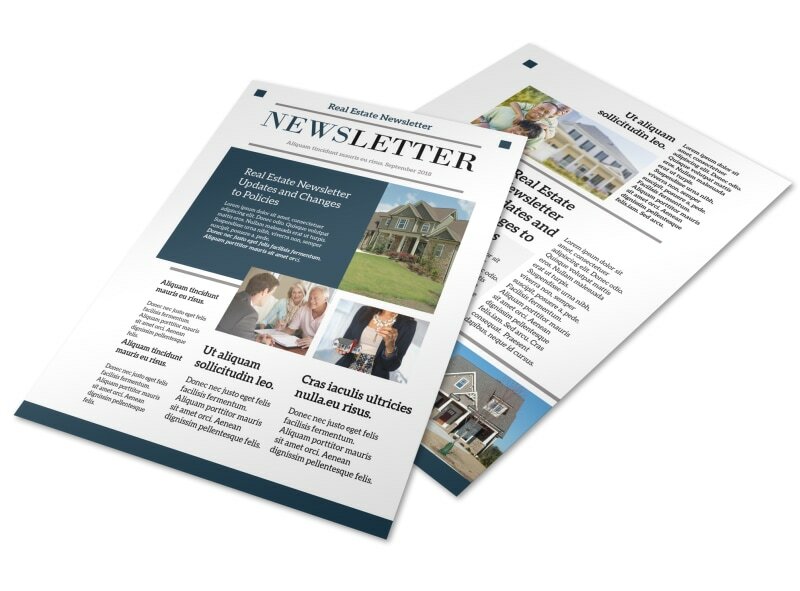 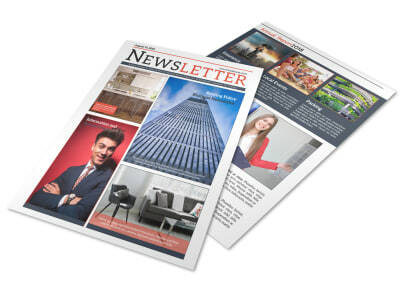 Keep your mailing list up-to-date about the happenings at your real estate business with this newsletter that lets you customize every element to your specific requirements. 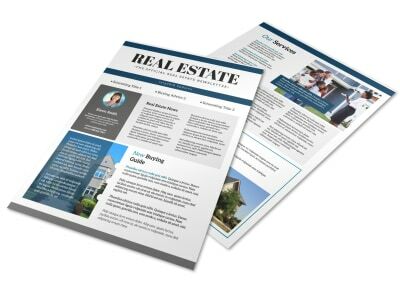 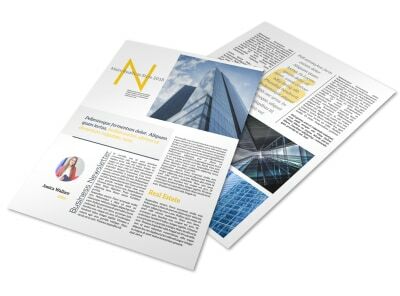 Get started printing today for fast distribution and choose from many different colors, fonts, images and graphics to personalize your newsletters.